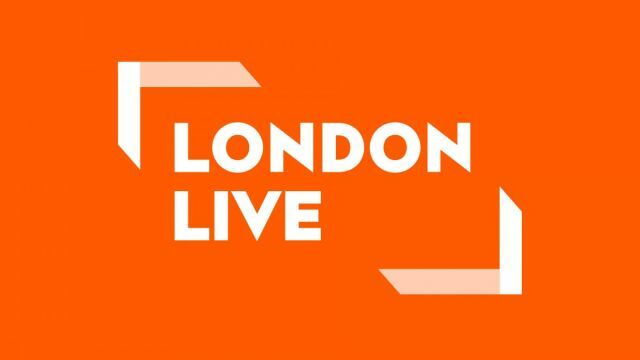 London Live, the new TV station dedicated to London, launches Monday night at 6pm. even bought-in shows (i.e. repeats) have a London focus, like Twenty Twelve and Misfits. The channel comes from the same stable as Evgeny Lebedev's Evening Standard and Independent papers — the news studios are based at the Independent's offices — so there's experience behind it, though perhaps less in the 18-34 demographic it's aiming for. You can watch London Live on Freeview channel 8, Sky channel 117, Virgin Media channel 159 and its website. ITV London has a run-down of what programmes will be broadcast on launch night.